Russia's drugs control chief has urged NATO to step up its fight against narcotics production in Afghanistan. Top officials and anti-drug experts have met in Brussels to discuss jointly tackling the growing problem. 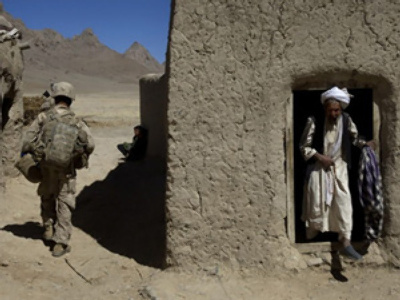 Earlier the US military has said it is using a new approach to fight drug production in Afghanistan, but Julian Mercille, lecturer at University College, Dublin, believes both they and NATO have in fact been supporting the industry. 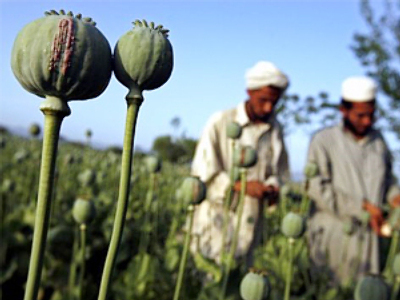 The US military’s decision to stop the eradication of opium poppy fields in Afghanistan has recently come under fire, particularly from Russia, which is losing some 30,000 lives a year to the Afghan drug trade. The military has explained the shift in the policy by claiming that impoverishing the poppy farmers only leads to the swelling of the insurgency.